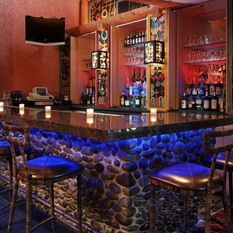 Nativo Lodge offers travelers a place of authentic Southwest hospitality and attraction. 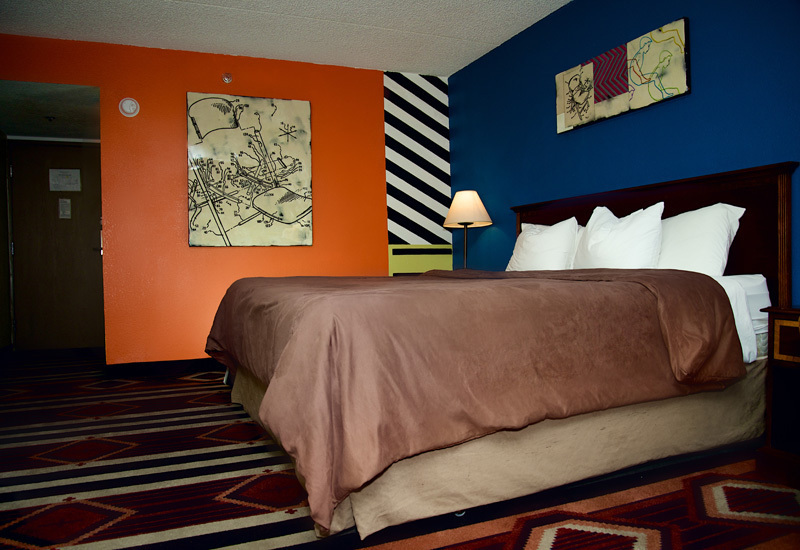 Just minutes from the Albuquerque airport, our Albuquerque, NM hotel is rich both in modern amenities and Native American culture. 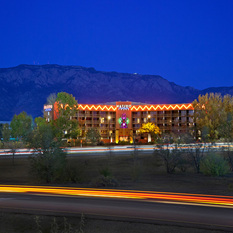 Nativo Lodge is conveniently located off of Interstate I-25, and provides guests with unique Albuquerque, NM accommodations and amenities including an on-site restaurant and bar, an outdoor/indoor year round pool and more than 7,600 square feet of meeting and event space. 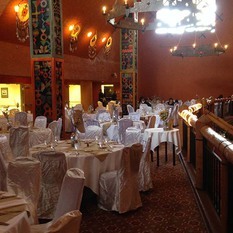 Nativo Lodge is a culturally important hotel in New Mexico. 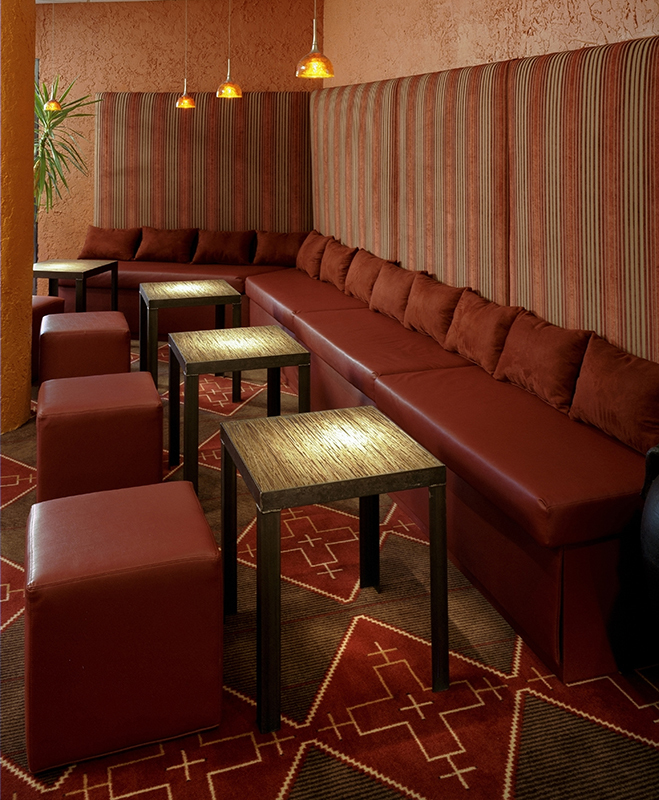 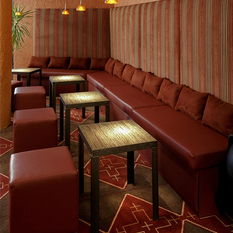 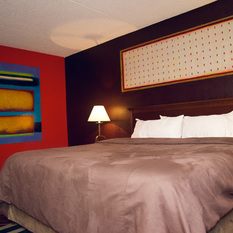 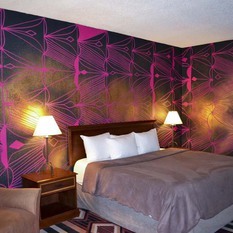 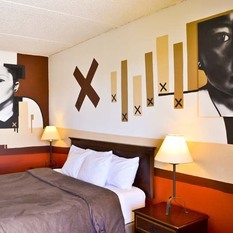 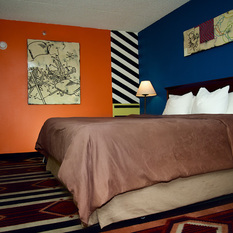 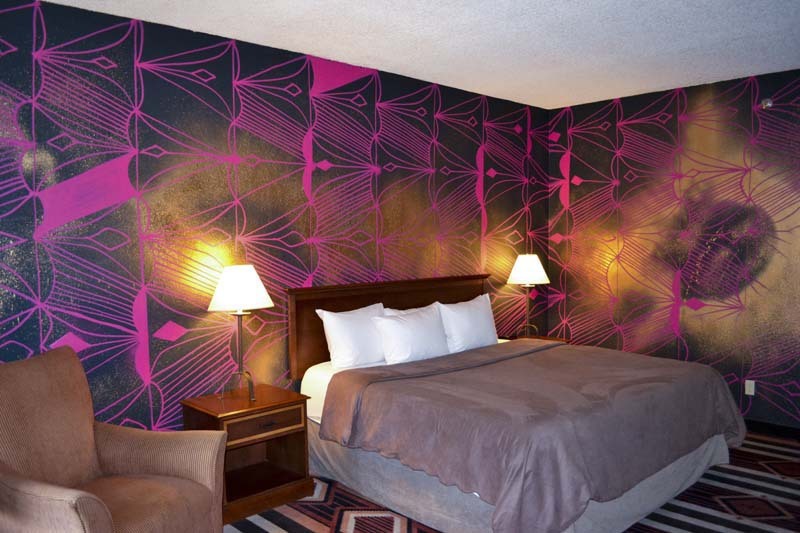 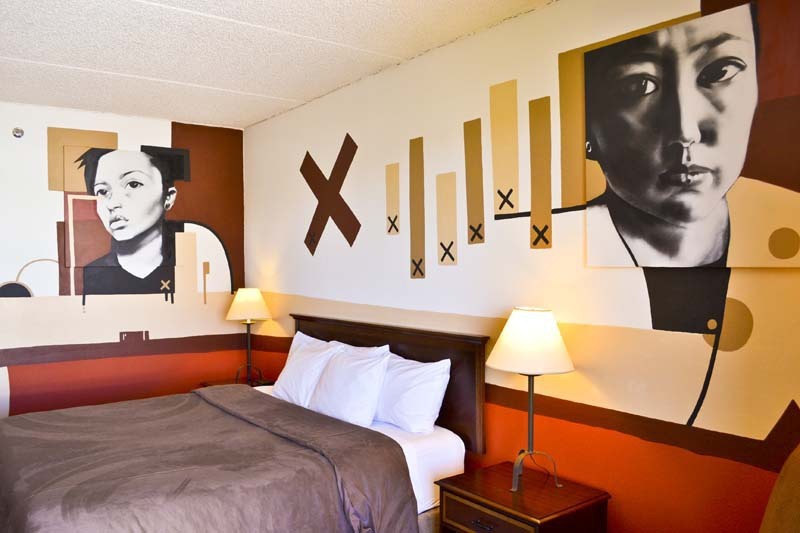 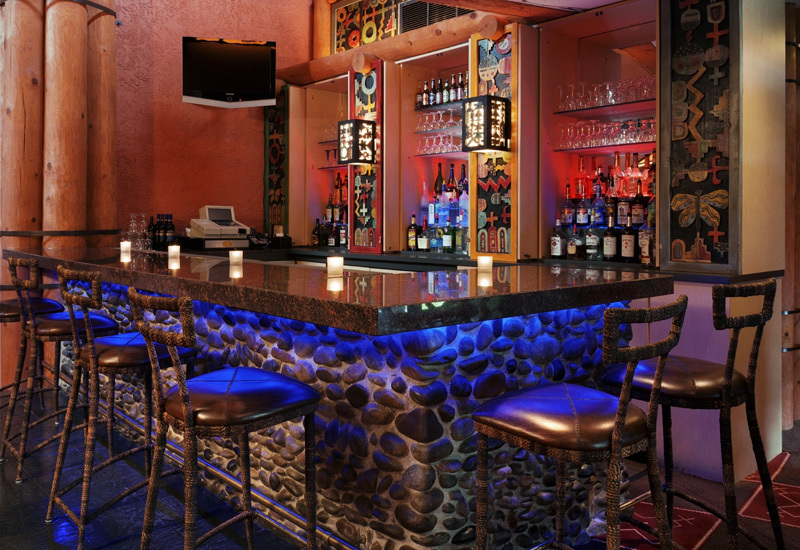 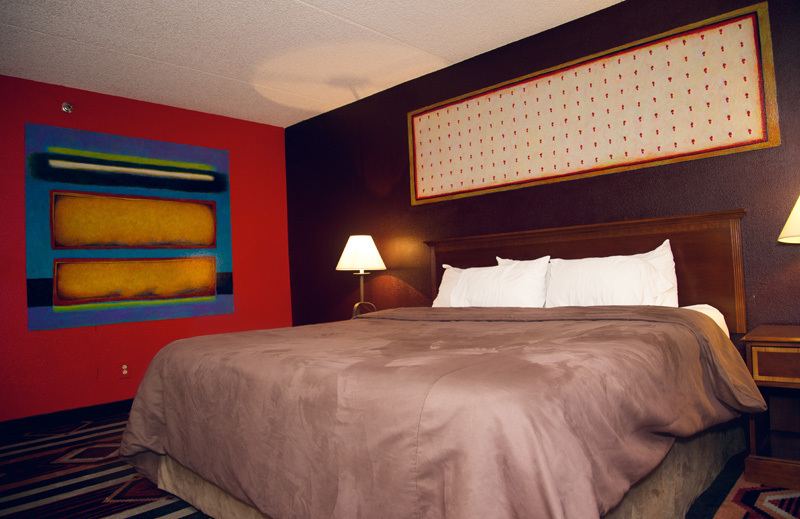 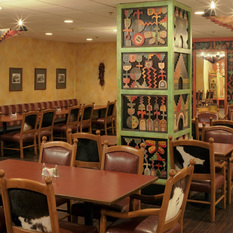 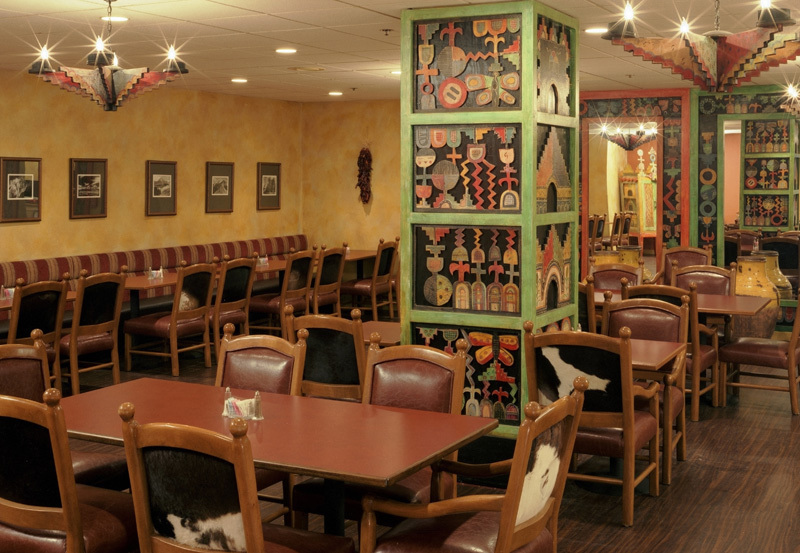 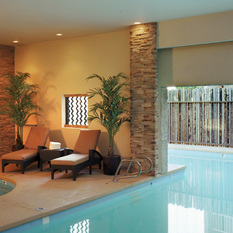 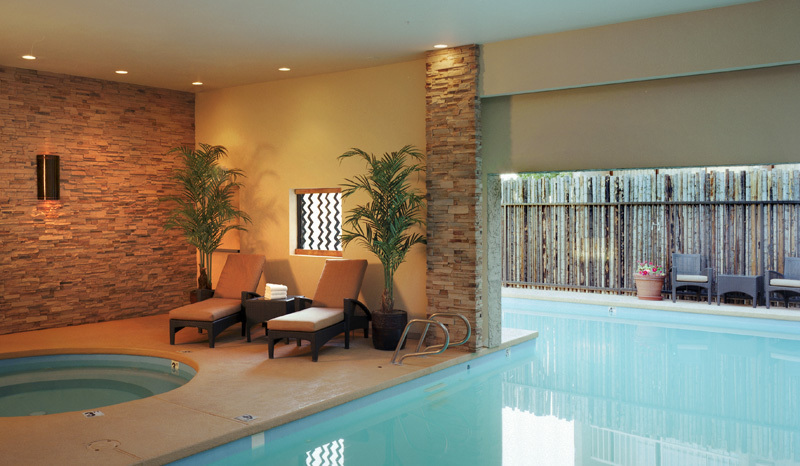 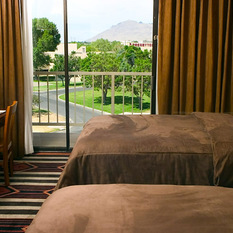 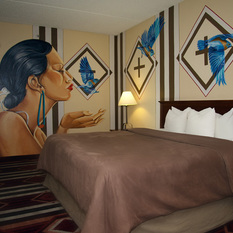 Our Albuquerque hotel is unrivaled in rich and vibrant Native American cultural aspects with contemporary city elements. 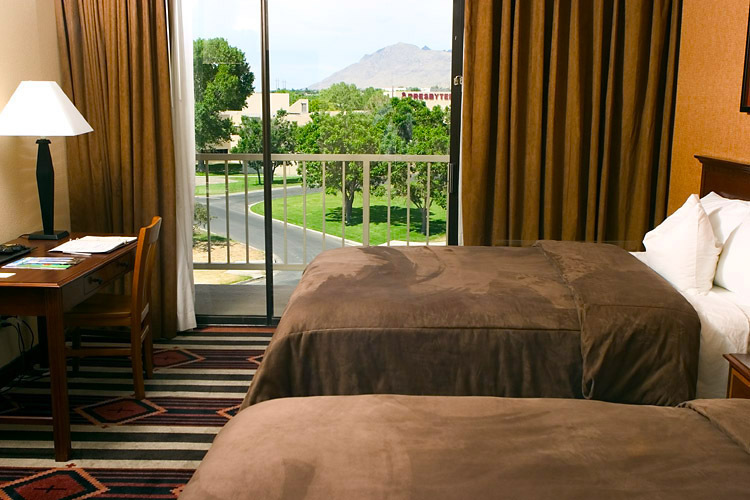 In fact, if you're searching for visually stunning, unusual and exciting Albuquerque, NM hotels, experience the exclusivity and uniqueness Nativo has to offer. 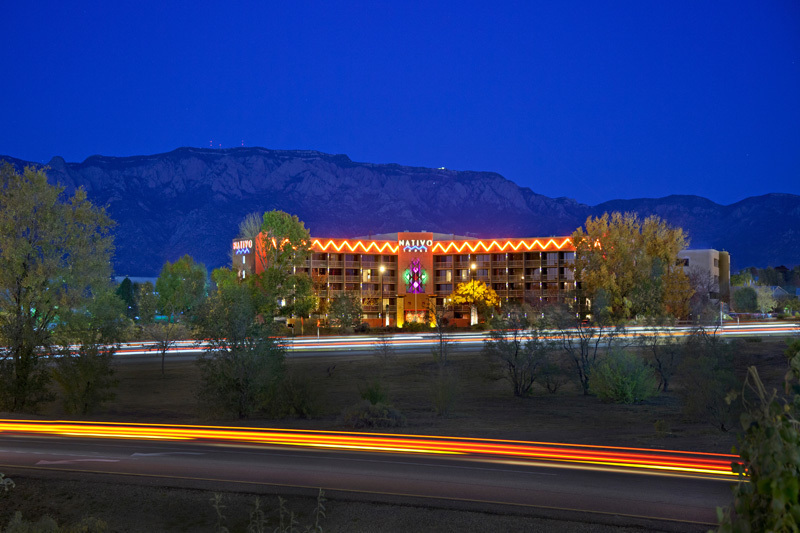 Our property is surrounded by the best Albuquerque family activities and attractions, located just minutes away from Cliff’s Amusement Park, Balloon Fiesta Park and the beautiful Sandia Mountains. 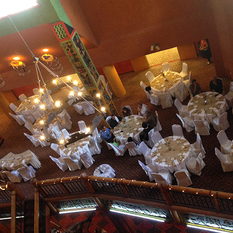 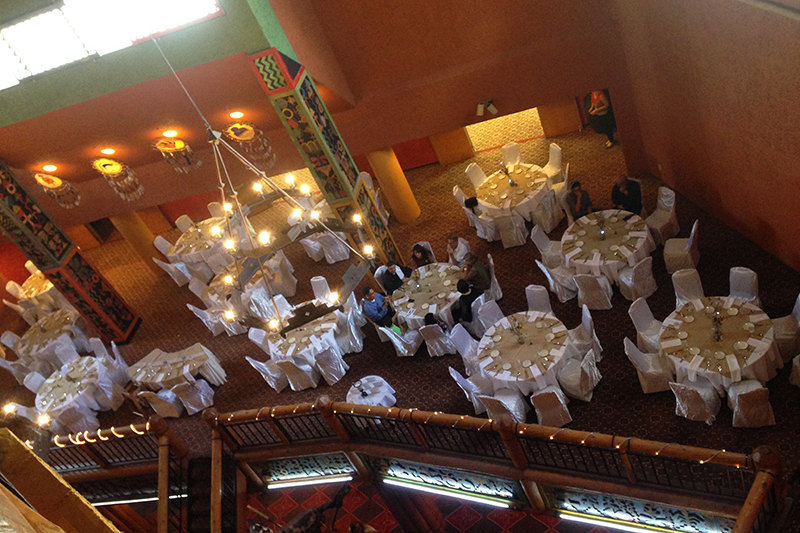 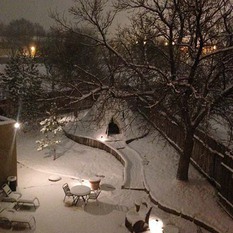 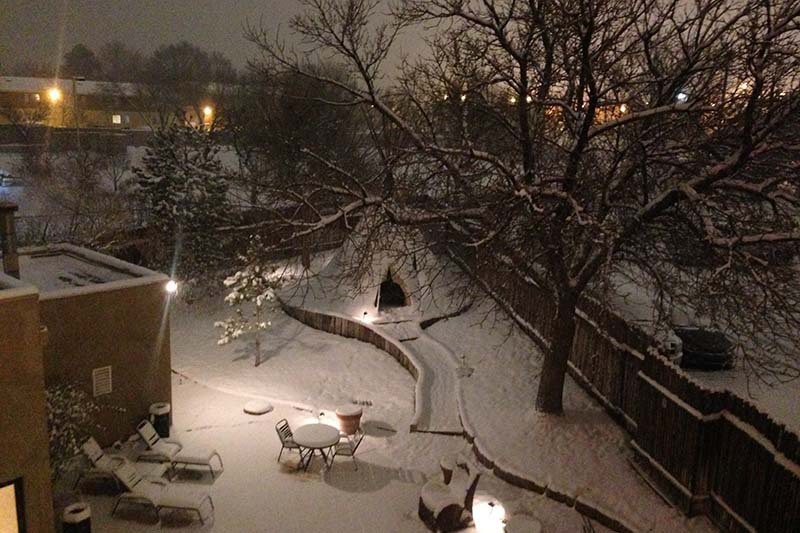 Located just minutes from Downtown Albuquerque, Nativo Lodge is the hotel where memorable weddings take place. 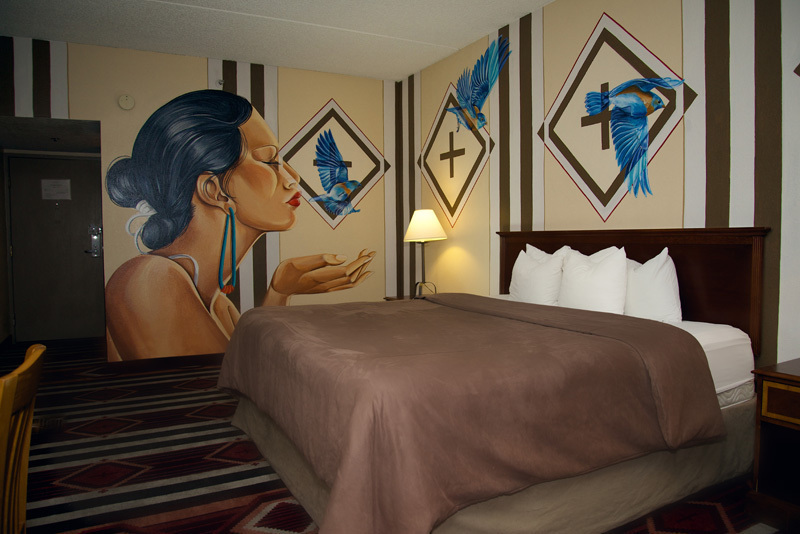 An enchanting backdrop for creating once-in-a-lifetime moments, our distinctive Native American hotel is designed to make your special day perfect. 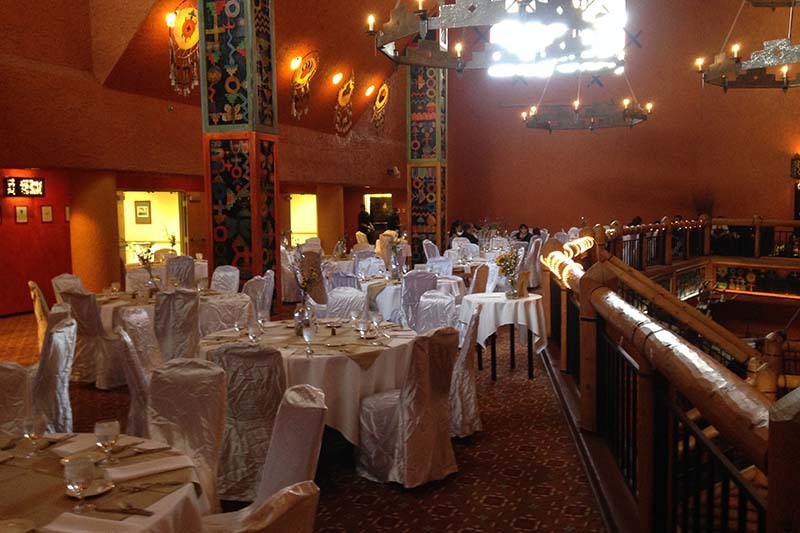 Our property is rich in authentic Southwest culture, hospitality and luxury amenities for your wedding, meeting or event.